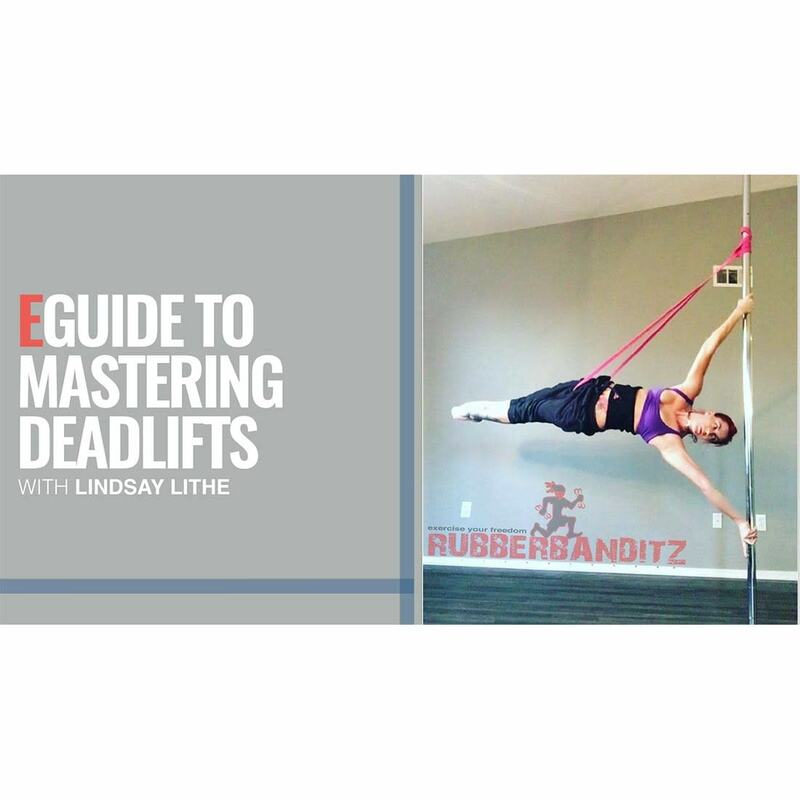 Uncover the tips and tricks of how professional pole competitor, judge and trainer Lindsay Lithe uses RubberBanditz to train deadlift progressions. This e-guide is laid out with several instructional videos along with suggested routines to accelerate your progressions from assisted hip lifts to the full aerial deadlift. The guide can be applied in either an individual or class setting.